Want to keep fit or just enjoy being a spectator? Here’s a guide to sport in Woodford Halse. Local venue running in association with Banbury Harriers Athletic Club. Details here. 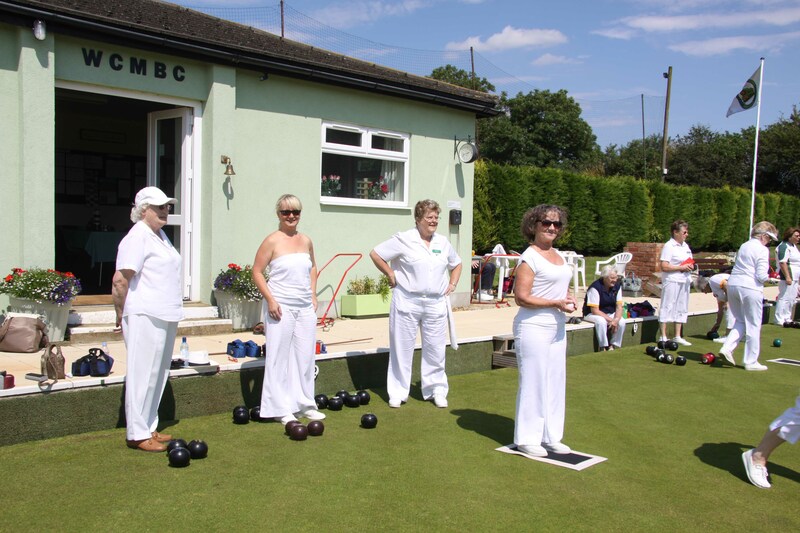 A mixed lawn bowls club based on the Sara Field. A small, friendly, community based cricket club currently running two senior Saturday teams. We play in the First Division and Division Three of the South Northants Cricket League. There’s a thriving junior section too. You can learn more here: Woodford Halse Junior Cricket Club. Woodford plays in the Premier Division of the Northamptonshire Combination. Why not come along to the Sara Field and support them?